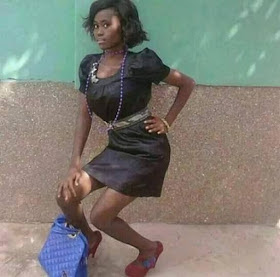 This girl or woman, or whatever you would like to call her is very determined to be the next big thing in the modeling industry. Let’s wish her the best in her new venture. As you all know, her dreams are valid.